really cool pokemon. cool i drew it. HD Wallpaper and background images in the Legendary Pokemon club tagged: legendary pokemon fanart. 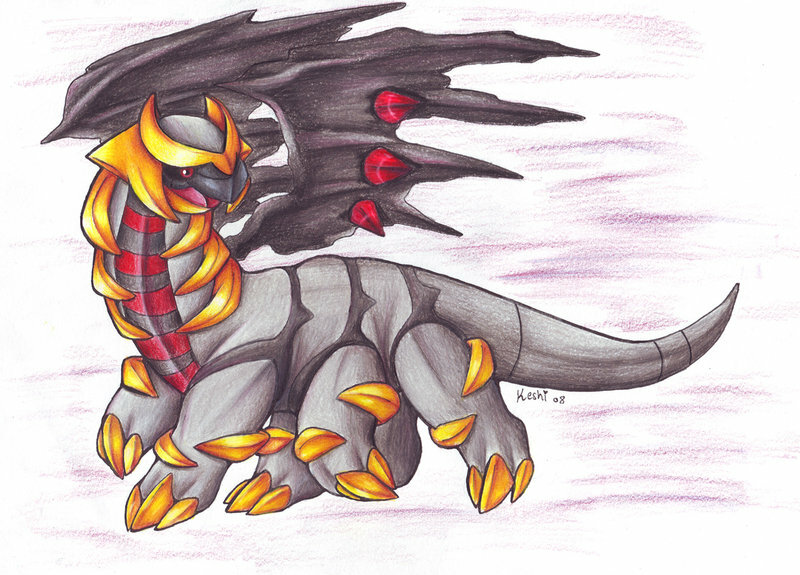 This Legendary Pokemon fan art contains triceratops.